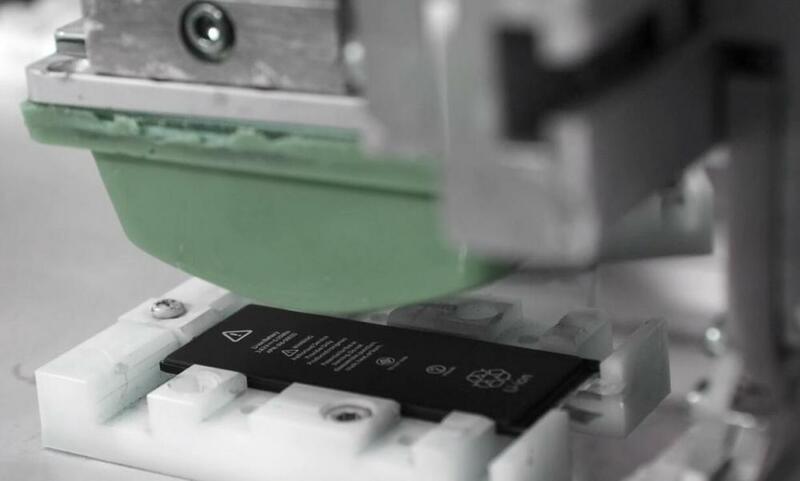 This is the first thing you need to know about iPhone6 Battery Replacement life: iPhones don`t measure their battery lifespans in years but in cycles. A charge cycle is how long your battery takes to get through 100%. You may charge it from 40% to 100%, meaning you were 60% through a cycle. Even after charging your unit, you`d need to use up a further 40% to complete that original cycle. You could expend one full cycle in a day, or across a few days depending on usage.How long is it on for? How many hours a day do you use it? And how often do you charge it? That`s why a lifespan is typically measured in charge cycles. 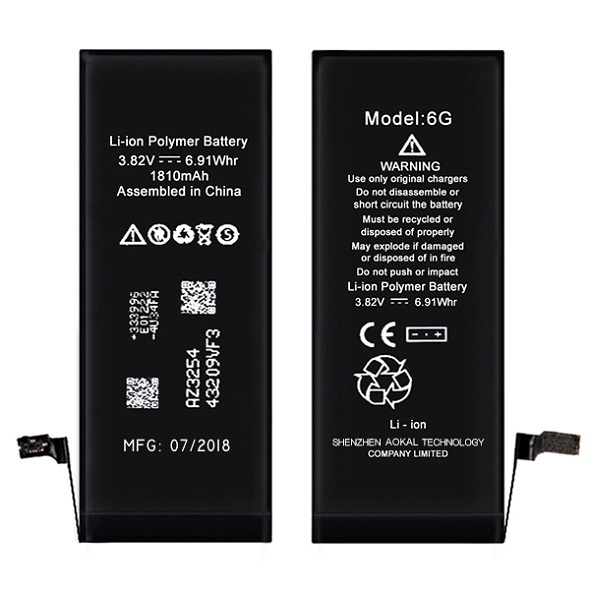 Why we recommend iPhone6 Battery Replacement Original with Texas Instruments (TI) IC rather than ZY/ZW? 1. 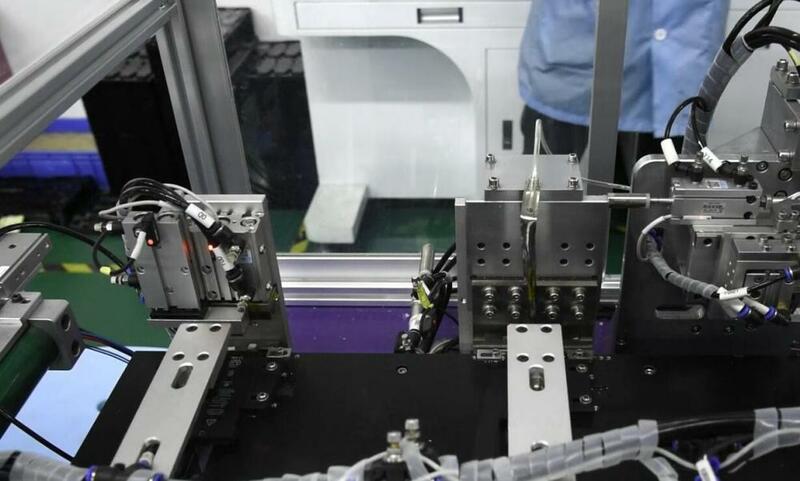 TI IC is original method for iPhone battery. 2. 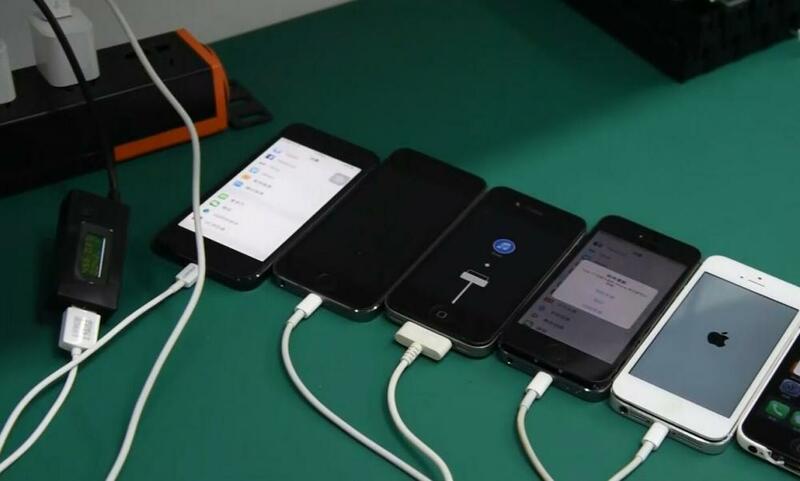 Charging more faster, less fever heat to save battery life. 5. 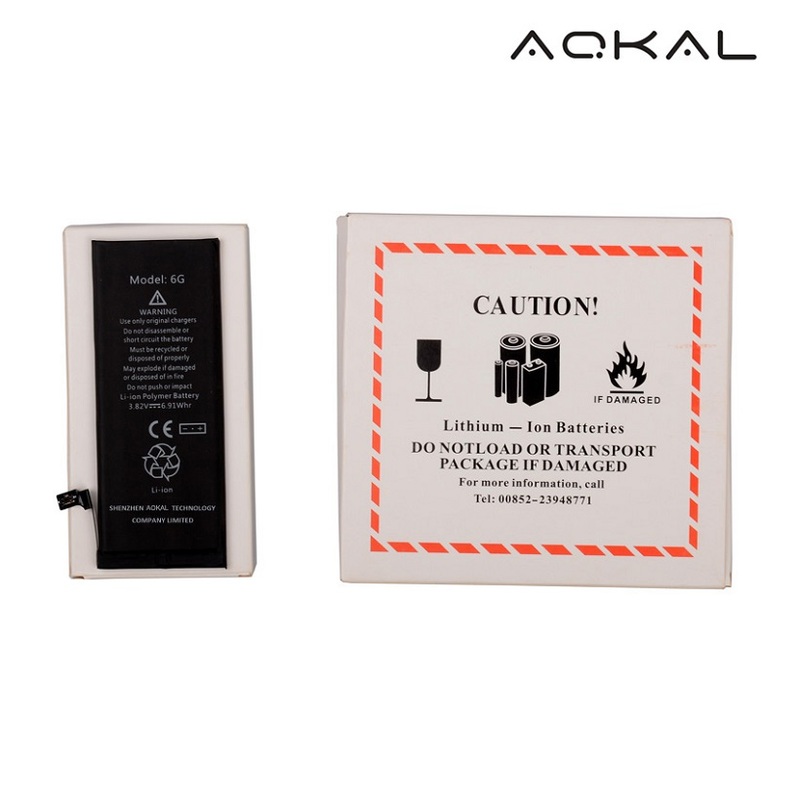 The battery with TI IC more safe, charge more faster, lasts longer life. We have 3 quality levels for you choose : MOQ 100pcs/each item. 1. Q: What is the warranty? a.disable to charge/discharge b.lower capacity c.battery expansion. we promise any mentioned above problems,will free and send you new one in 12 months Excepted man-made caused. 2. Q: Is possible making a little order for checking your company? A: YES,our minimun order for stock,MOQ is 100pcs. 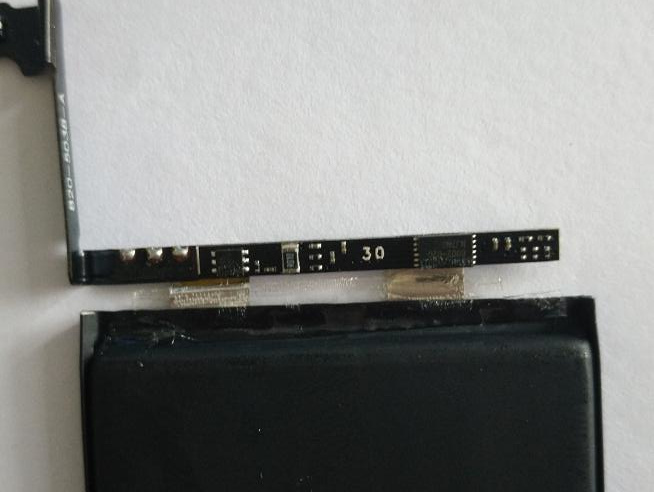 MOQ for OEM order is 1000pcs each item,or we will discuss depends on your OEM order request. 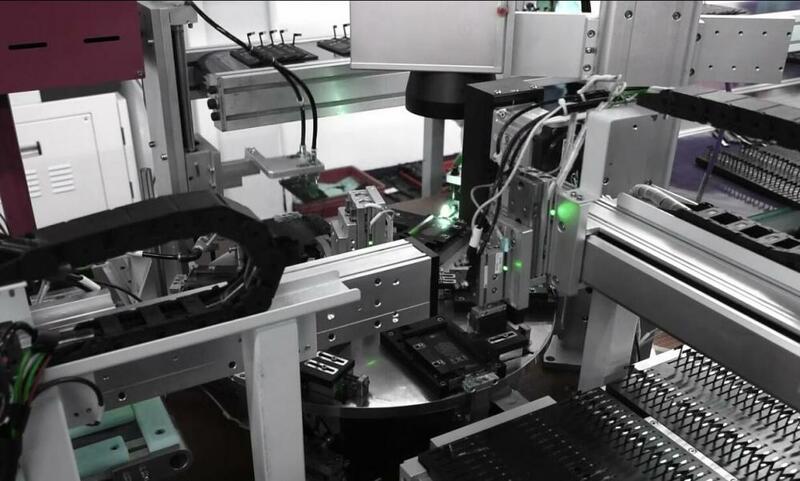 A:Yes,we can offer CE,RoHS,PSE,FCC,MSDS and UN38.3. 4. 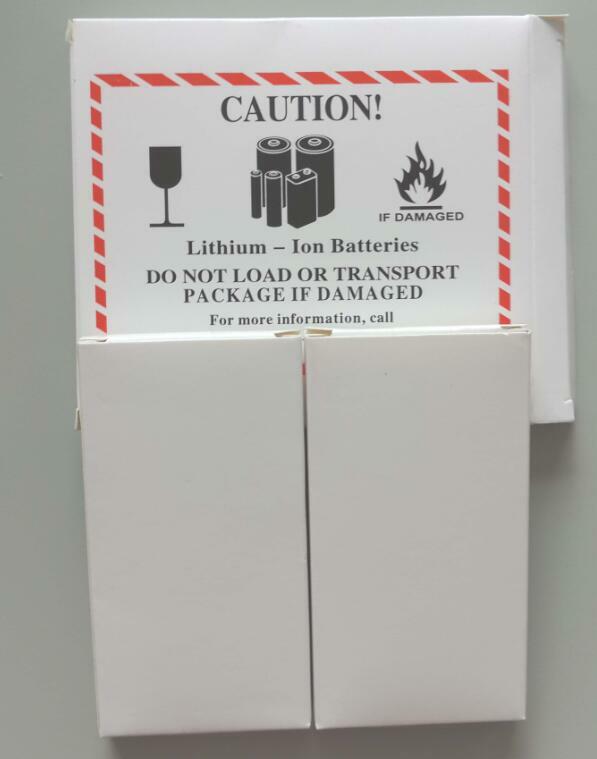 Q: What's the best way to ship iPhone Battery? A: Usually we delivery by express UPS(the most fast way),or by air transport(depends on the destination,about 10 working days) and sea transport(depends on the destination,about 25 working days). 5. Q: Do you support customized LOGO? A: Yes, MOQ:each model 100pcs at least. 6. Q: Is that battery with 0 cycle? A: YES, all our products with 0 cycle,brand new materials for cell,FPC,IC and protection board. High Quality with AAA grade,cycle life time more than 500 times still keep 80% capacity. 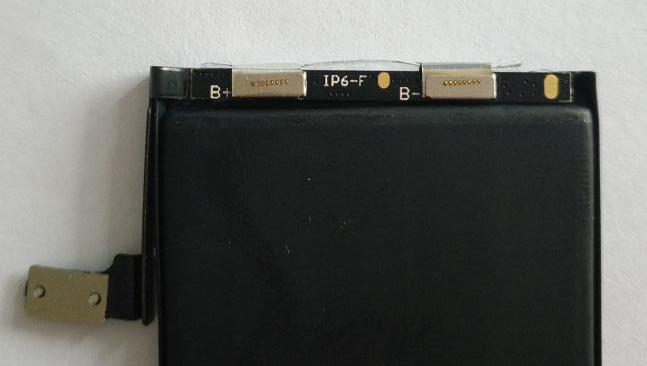 Looking for ideal Brandnew IPhone6 Battery with TI IC Manufacturer & supplier ? We have a wide selection at great prices to help you get creative. 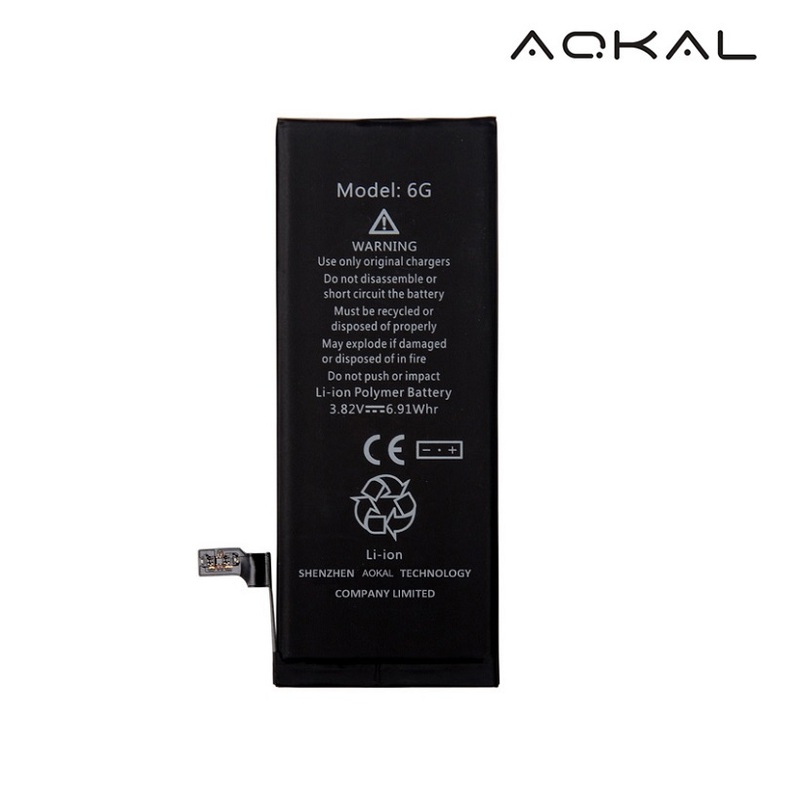 All the IPhone6 Battery Replacement with TI IC are quality guaranteed. 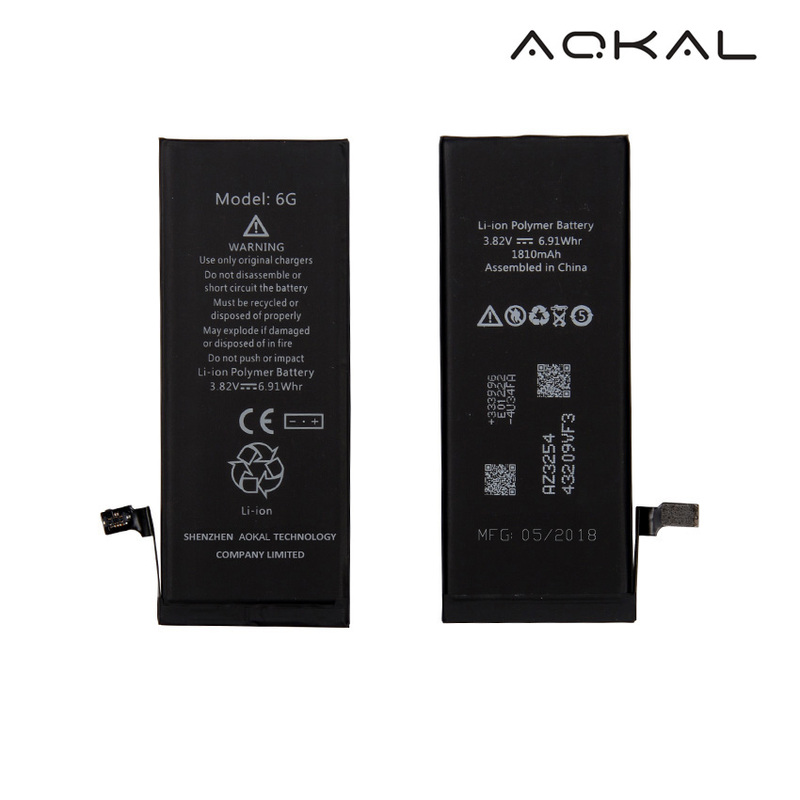 We are China Origin Factory of IPhone6 Battery Replacement Original TI IC. If you have any question, please feel free to contact us. 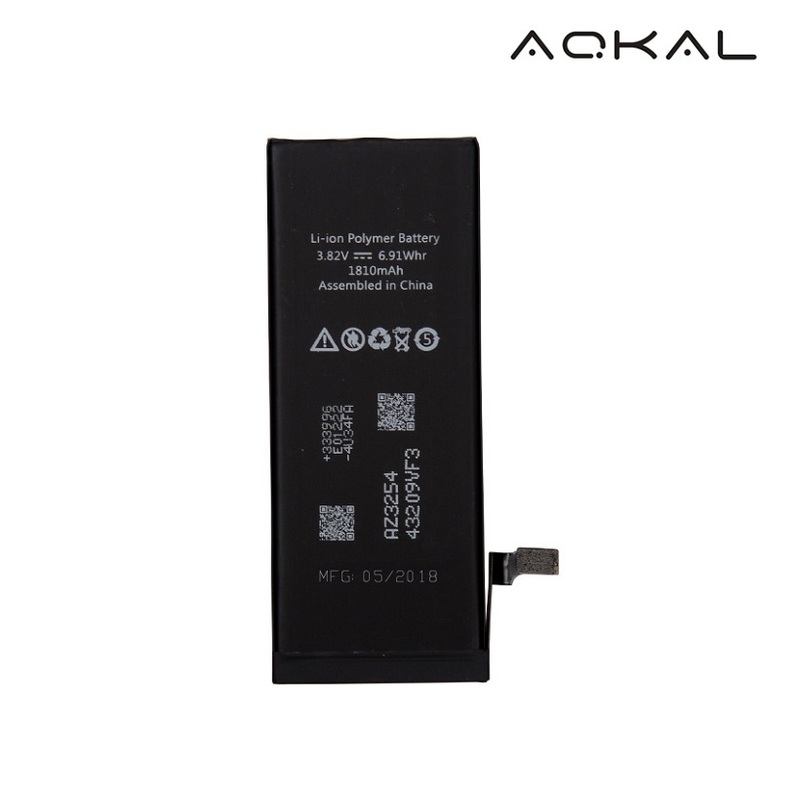 Copyright © 2019 Shenzhen Aokal Technology Co., Ltd. All rights reserved.